Here we are at Week 23 of 3 Things Thursday. It’s hard to believe we are already in September. I’m still enjoying summer, but I’m not going to lie, I do love those Fall Fashions and the amazing pumpkin goodies that are here. 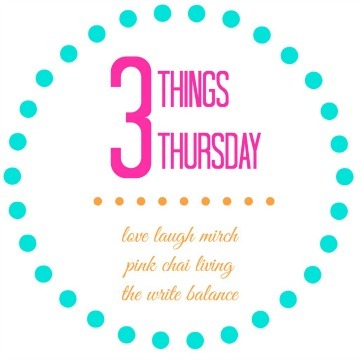 So here are my #3ThingsThursday for the first week of September. My little guy was supposed to start Kindergarten on Tuesday. However, here in BC there is a strike and teachers and the government are at an impasse. At the moment, it doesn’t look like school is going to be starting anytime soon. I am in support of the teachers because they are fighting for the future of our kids. Instead of being upset, I’m looking at this as an opportunity to spend some more quality time with Keyan before he’s going to be in school for the next 13 years straight! It’s been a long time since my feet have gotten a little pampering. 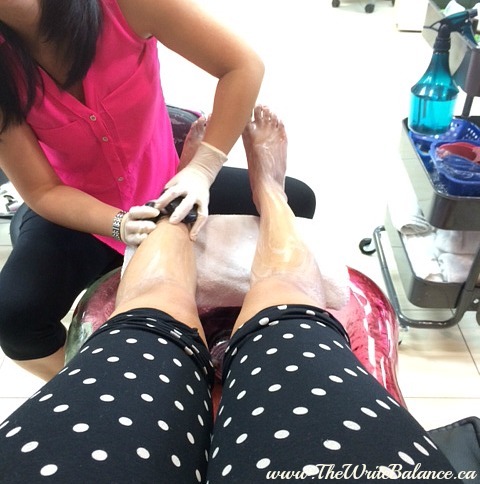 To be precise, the last pedicure I got was for my brother’s wedding in June 2013. Like I said, a long time. Last weekend, I was feeling a bit overwhelmed and I needed a break. So I dropped the kids with their grandparents for a sleepover and headed over to a much needed afternoon of pampering. It was so relaxing and I even got the DELUXE treatment thanks to a gift card for my mom. And those massaging chairs, oh…my…gosh, I need one of those in my home. Lesson learned: Get more pedicures! Those are my 3 Things Thursday. I’d love to hear how your week is going. 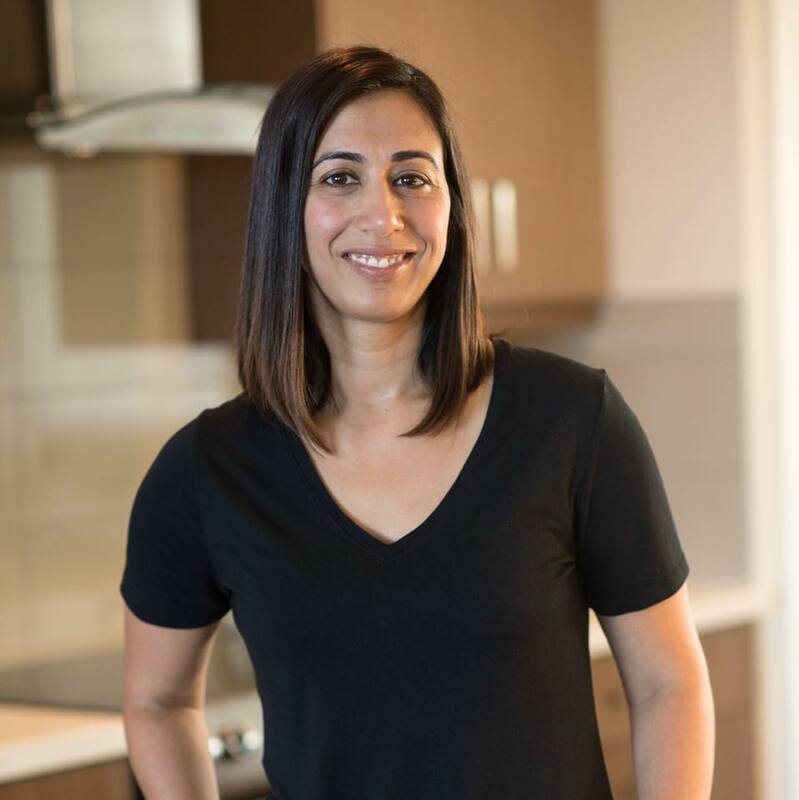 Just write up a post with the three things that are on your mind this week, grab the badge and link up below. 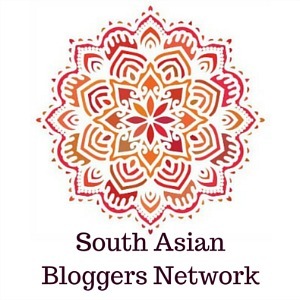 Then stop by and visit my co-hosts, Nisha at Love Laugh Mirch and Raj at Pink Chai Living to find out what fabulous things are happening over there. Enjoyed your 3 Things Thursday. I have been wanting to watch Orange is the New Black on Netflix. I heard it was pretty good. I am going to have to make the time to watch it as I have heard some wonderful things about it. Thanks for sharing today. Thanks Nate. It definitely was an addictive show! I hope you enjoy it. Thanks for sharing your three things. I’ve not seen Orange is the New Black but it’s been on my list of things to watch. Didn’t realize it was a book first, though. 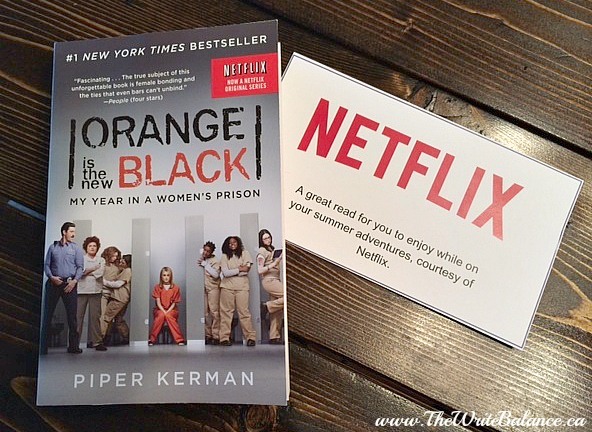 I had heard a lot about the OITNB series but once I heard the author speak, then I really wanted to read the book. Thanks for stopping by Alexandria. No problem. I think it’s going to be a great read! I need to watch that TV series. I’d much rather watch them over films. I’ve seen those gel nails, they look nice Sophie. Dying to see Orange is the New Black. ANd yes, mommas need pedis— at least monthly, no?! Yes, pedicure definitely need to happen more than once a year! And wow, thank you so much for nominating me, that’s so sweet! Wow Orange Is The New Black has a book? Love it! 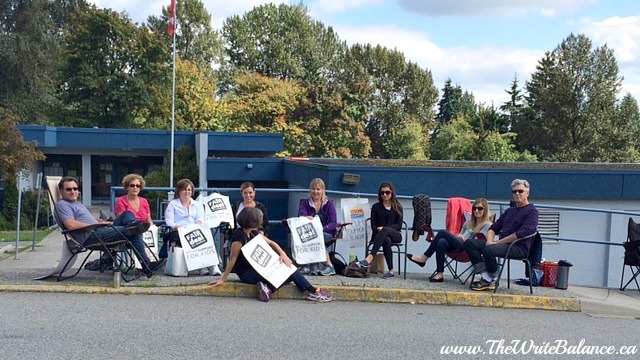 BC Teacher Strike…Stand up for your rights! Good for them and good for you for having such a positive outlook on it. I’m thinking I’m ready for a pedicure also! Looks relaxing and delightful! Thanks Jodi. And yes, you should get a pedicure, it’s so relaxing and rejuvenating to do something for yourself once in a while! I’d really love to get into that movie. I need to get Netflix for sure. I feel the same way about school right now. Tristan will be in preschool, so I’ll have one on one time with Max. It’s something that doesn’t happen often. I’d like to enjoy him for another week. I don’t want it to drag out for too long though. I feel badly for the teachers and class composition is going to affect Max more than the average kids, I’m more concerned about having the needs of the schools and teachers met, more than the immediate issues like loss of school time or whatever. Yeah, we’re on the same wave length about the teachers stoke right now and getting more time with the kids. We need to just make the most of it. And please, of for the pedicure!! Great list this week. I actually started homeschooling my oldest daughter years ago, due to a teacher strike in our district. I could use a pedicure myself. It’s always a fun treat! I’ve heard that many times that strikes like this often lead to homeschooling. I did think about that option, but I don’t know if I’m organized or patient enough to do it my self.